What are your most borrowed children’s and young adult books? What book is worthy of housing a golden feather? Ready Player One by Ernest Cline. This book would be perfect because it’s about hunting for a hidden 'Easter egg' in a video game and it's coming to movies this year. If you could work at any library in the world, which one would you choose and why? Vancouver Public Library, a progressive library that offers more than just traditional library services. New York Public Library. The history of the building and how it eventuated, the architecture and the reading room. State Library Victoria – Because of its sense of community, beautiful spaces and creative lineup of exhibitions and events. John Rylands Library, Manchester, UK, because it is beautiful and steeped in history. What’s your favourite thing about your library and being a librarian? You learn something new every day. ‘Everyone you will ever meet knows something you don’t’ (Bill Nye). No two days are the same. We provide resources to members of our community that may not be freely available to them outside of the library. The light in the space is lovely, especially late afternoon and I love being able to find new creative ways to provide opportunities for people to learn through programing. What little-known fact about your library can you reveal? 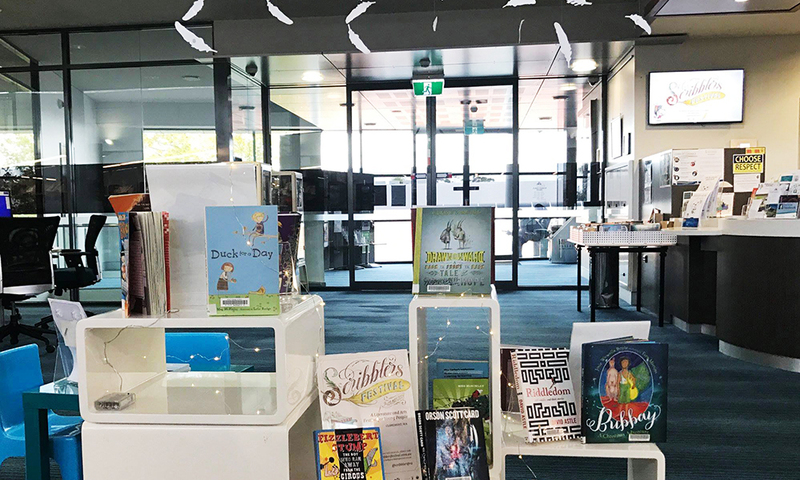 As early as 1903, Bunbury had a municipal library; however, it wasn't until November 1974 that Bunbury Public Library officially opened and provided services to the community. On the ground floor public space of the library there are interpretive panels and a mural installed depicting this history. We have 52,200 items in our collection. The library sits on the old Bunbury Hospital site - we have a ghost named Emily who likes to hang out here – she’s lovely.